By now, most people would have settled their 2018 resolutions and made plans to achieve, if not all, most of it. I would say the popular resolutions are Save More Money, Learn a New Skill, Get a New Hobby, Travel More, More Exercise and Eat Better. Phew, that's quite a long list of resolutions. 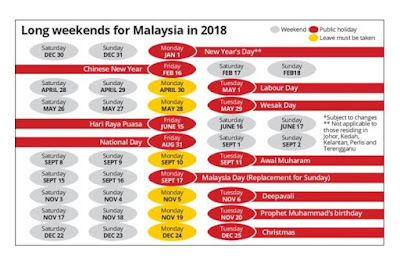 I made mine as simple as possible (refer 2018 blogpost) and will just follow my spontaneous spirit. Lol. When The Star and other news tabloids, published the above or in kind, I'm sure many have started planning. I'm one as well. But it's still hard to plan, to find those best deals and to compare which fits the budget. If you are like me, who really just wants to plan it in one setting without the hassle of opening a lot of sites, I might have found our solution here. 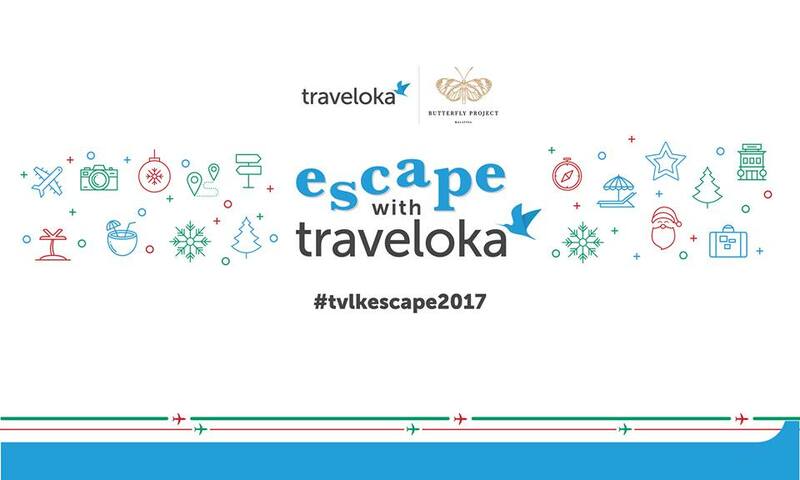 Honestly, I've heard of Traveloka but haven't explore much because I tend to let my fiancé settle everything, yes, literally everything. I'm more to a as-long-as-it-is-doable-go-ahead type of person. So, he will book the flights, accommodation, sightseeing places, meals, transportation, etc. Sounds like I am travelling on a packaged tour. Lol. However, I would like to step out of this comfort zone. Yes, I am planning a solo trip somewhere. I have yet to decide where, though. Do I dare to go International, there's the language barrier if I choose non-English dominant countries OR stay safe with Domestic? Ugh my over thinking doesn't help in this situation. I've downloaded Traveloka App from Google Store. Been exploring it and I like the features. 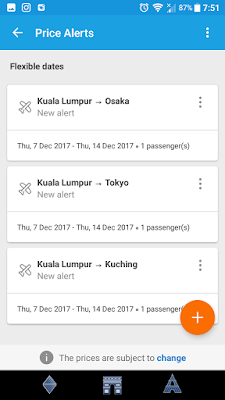 Definitely one of my favourite features, the Price Alerts lets me know when to book to save more. 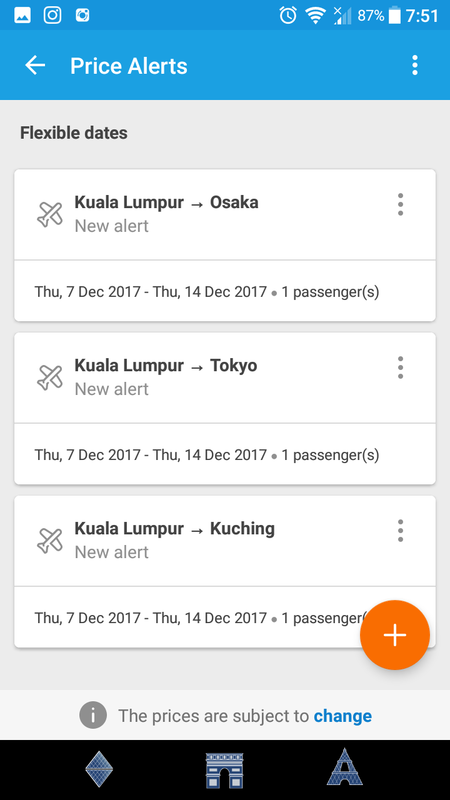 So far, I've selected flights to Tokyo, Osaka (International flights to Japan) and Kuching (Domestic flight to Sarawak). It's great to observe the price patterns, to know what time of the year that the price isn't skyrocket. Sakura season in Japan (March-April) is getting trendier and advisable to book at least a year ahead. 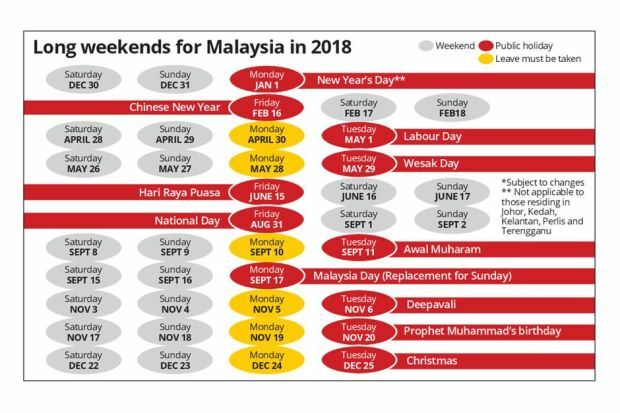 Thankfully, I went in 2016 before it became crazier in Malaysia. Lol. Price Alerts lets you choose Flexible Dates or Exact Dates, how many and what type of notifications you prefer and your budget for the trip. 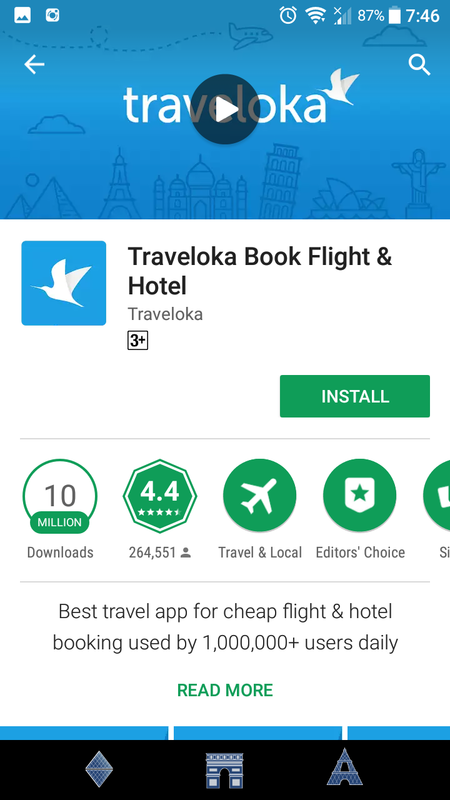 When you first opened the Traveloka App, you are prompted to select your language. Then it provides a brief introduction of its features. You can set up your Account afterwards. Above screenshot shows the App's preface. 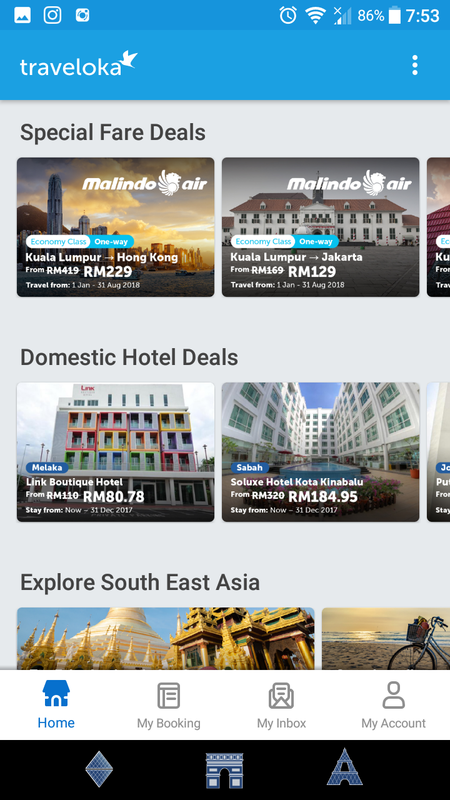 In one glance, you can access Flights, International Flights, Price Alerts (also accessible in My Account), Hotels, International Hotels and Ongoing Promos. 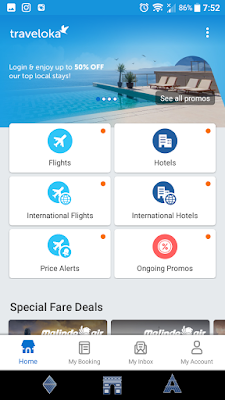 Ongoing Promos, Special Fare Deals and Domestic Hotel Deals are specially provided by Traveloka, which you can only get by using Traveloka App. Very special, I'll say, like a Member's Only Deals. One of the features is already my life-saver feature: The Passenger Quick Pick. If you travel in a group and is in charge of securing the flights, you would come across the gather-information phase. Being in the electronic age, you would get the passport details in your Whatsapp Chats or Wechats or Line. 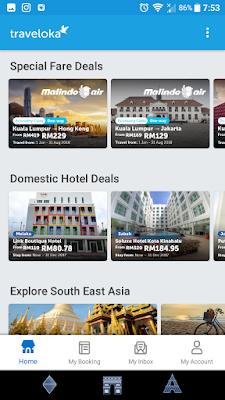 Sometimes, if you are as kelam kabut (hectic) as me, you would forget all about it until the best flight deals pop up. Ugh ever got trap in an urgent situation but you can't do anything as the WiFi decided at that very same moment to slow down on you? Yea, almost missed the deal. 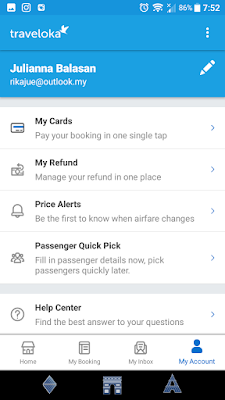 Traveloka App's Passenger Quick Pick lets you key in all those information; the basic details of First and Last Name, DOB, Additional Details (Mobile No. and email address), Passport Details, Identity Card Details, Driving License Details and Other Official Document. 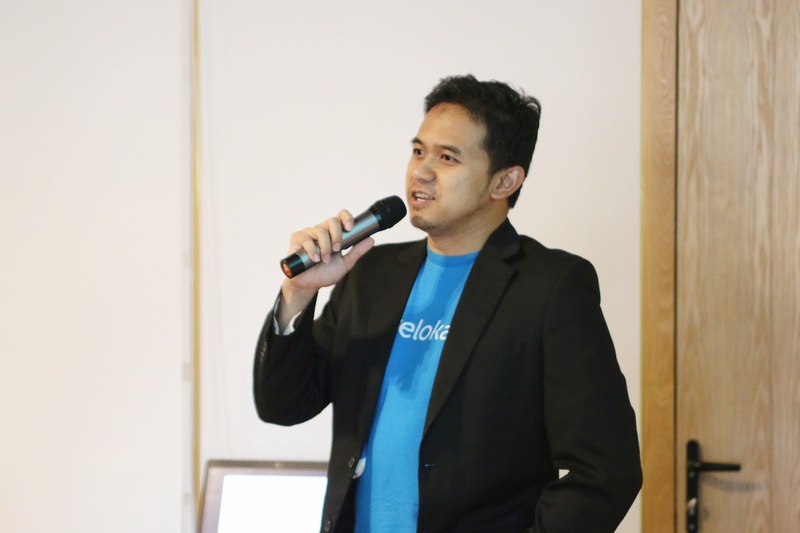 With all the details saved in my phone, I can quickly book a trip with my friend, Ilah. Which I should do soon. Lol. Okay, what are you waiting for? 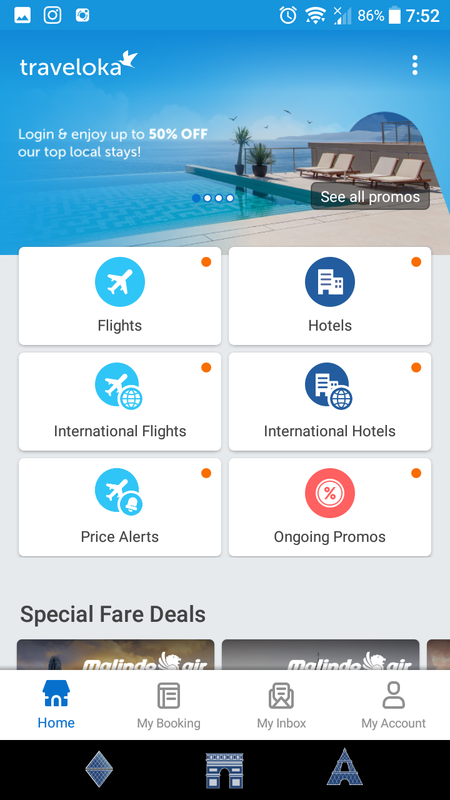 Go download the Traveloka App, set your Price Alerts or make use of it this coming long weekends. Think I was going to end here ah? 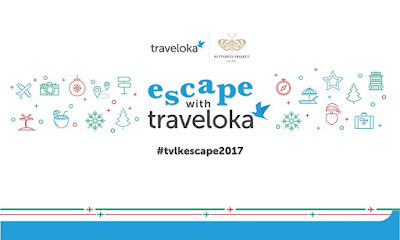 I still have the Staycation with Traveloka to share with you guys! 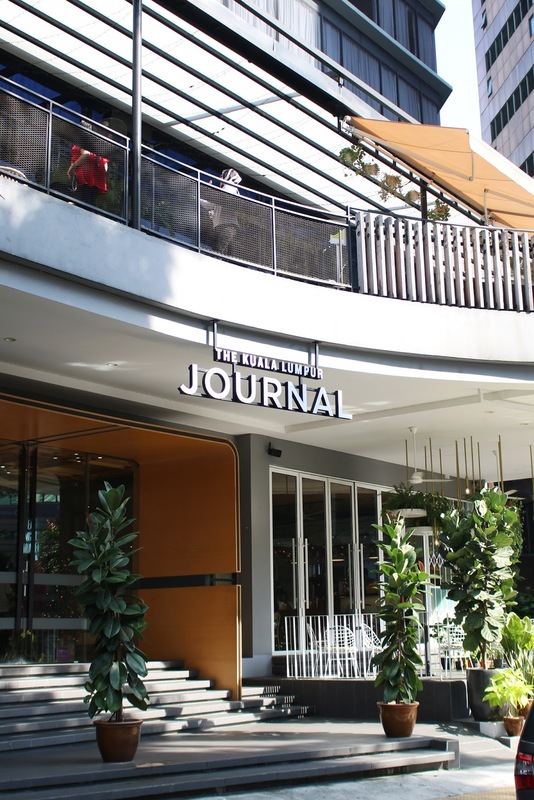 On the 16th and 17th December 2017, Butterflies were invited for a 2D1N Staycation at KL Journal. 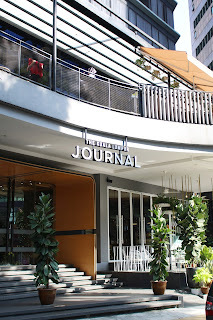 It's a wonderful boutique hotel, a hidden gem, I'll say, it being so close to Lot 10 Isetan. I had a little doubt, honestly, because it's located in the most unlikeliest spot. Like how will the rooms be, the amenities provided, how about the food?? Hey, turns out there was nothing to worry about. The hotel proved that all my concerns are unfounded. Lol. More than that, the hotel is aesthetically pleasing; there are tons of nook and cranny for Instagram opportunities. We started off with a Talk by Traveloka, to introduce Traveloka App and to answer questions about the app. Next, we moved on to the D.I.Y. workshops. You can view each workshops at the end of this post. Initially, I wanted to join the Leather Passport Holder Workshop but it was full on my arrival. Hence I joined the Bathbomb & Scrub Workshop @ Wunderbath. 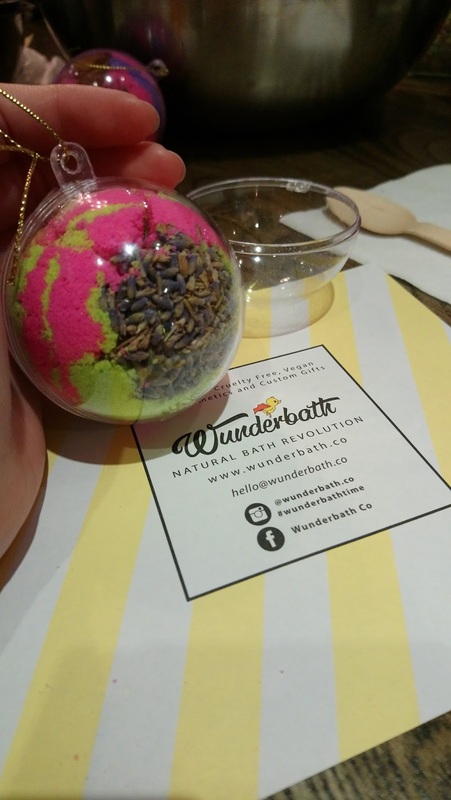 It was fun learning to make 2 bathbombs and a choice of salt/sugar/coffee scrub. With the right amount of essential oils, we created our own masterpieces to bring home! I can't wait to drop my first bathbomb in a bath tub; regrettably have to wait until my next vacation. My coffee scrub is glorious though; I added the right amount of desired coffee. 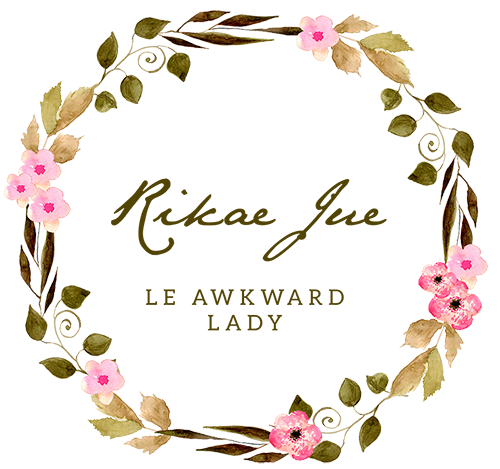 As of the date of publish, I haven't use any of them yet, quite reluctant actually. Lol. Still savouring my own masterpieces. After the workshop, it was time for dinner and our own Secret Santa Exchanges. I exchanged gift with my roomate, Tiffany Khoo, a new Caterpillar. It was her first Butterfly event and I hope it spurred her to blog more for 2018! She's already done a great IG video and it won her a stay at KL Journal! The next day was free time until checkout at 11AM. Stay tuned to my next post about Comic Fiesta, which I managed to attend right after this event! Lol.